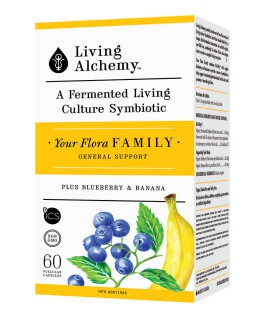 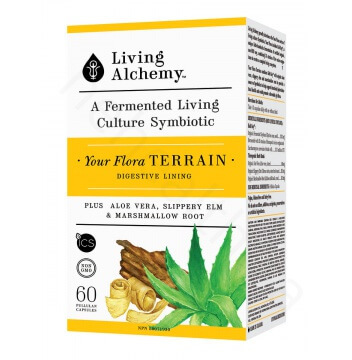 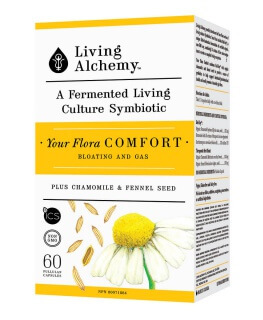 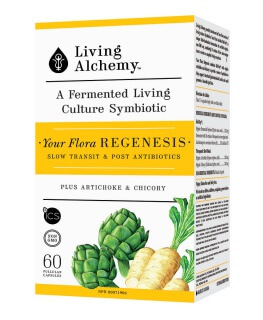 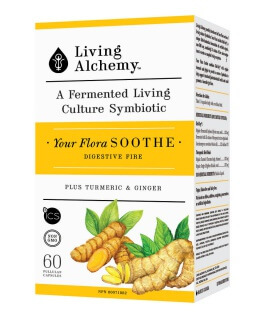 Your Flora TERRAIN combines our 35 strain living culture Symbiotic with organic aloe vera, slippery elm and marshmallow root specifically for those requiring gut flora support with a compromised digestive lining. 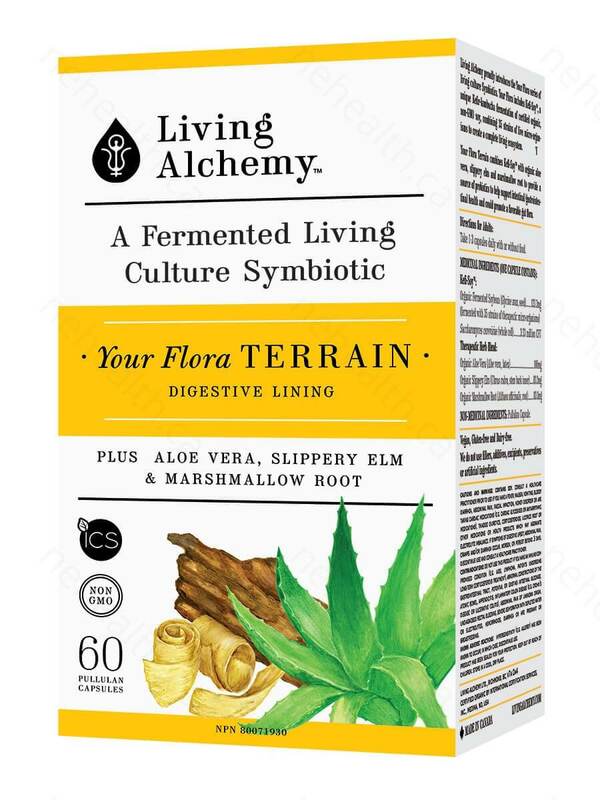 The membrane within the digestive tract is just 1 cell thick. 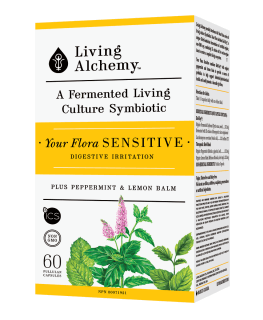 It is prone to damage which is linked to many conditions. 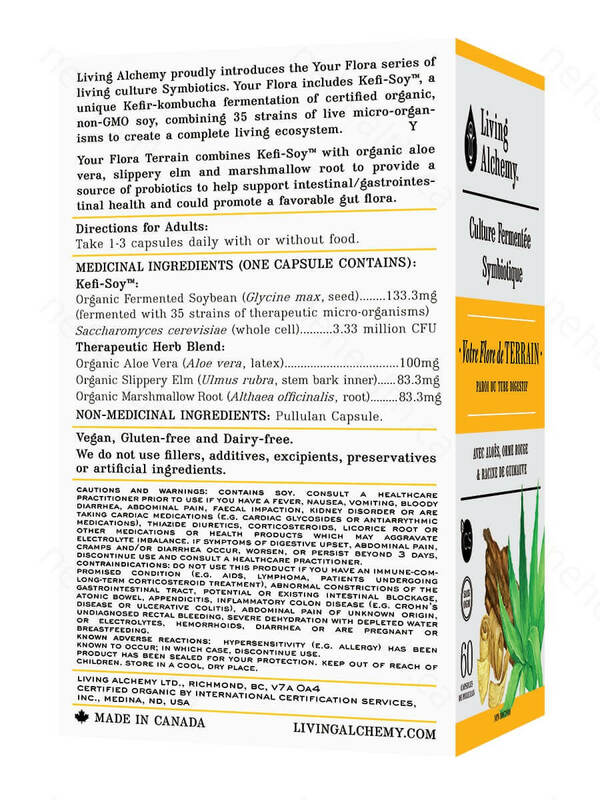 Kefi-SoyTM contains key nutrients such as L-glutamine to helps support a healthy mucus membrane while supporting your delicate digestive ecosystem.